Modular homes are essentially the same as a site built home built by your local builder. A modular home, also referred to as BOCA code, is built to Michigan Residential Code, and for purposes of an appraisal and for resale, is the same as a stick-built home. Modular homes are built in a factory instead of on the building site. In the factory, the homes travel along an assembly line where they are built precisely by craftsmen, and are inspected by quality control as the home is built. Once the home is complete, it is transported to your building site and the separate sections of the home are assembled and seal up weather-tight right away. Learn more about the modular home building process by one of our modular home manufacturers, Ritz-Craft Corporation. What is a Modular Home Shell? An unfinished modular home, also called a "Shell", is a modular home that arrives from the factory, is set up by North Country Homes Corporation on your foundation, and has finished exterior walls, windows and doors, a roof and sub-flooring, but does not have drywall, plumbing, electrical, siding, cabinets, fixtures and flooring. The cost of a modular shell is more than half of a finished modular home. North Country Homes Corporation is the first Modular Dealer in Northern Michigan to offer Modular Homes Shells by General Housing Corporation of Bay City, MI. Call us at 800-798-8121 to find out more about Modular Shells. What is the Benefit of a Modular Home? A modular home is constructed in a controlled environment and then transported to your site in modules by North Country Homes. Because the modular home is constructed in a controlled environment, it can be completed within a fraction of the time as compared to site built homes because it is not slowed by weather, theft and other factors. Are Modular Homes endorsed by stick built home builders? If one of the building industry's most well known & highly respected builder, Bob Vila, endorses modular homes, you can be sure it is a great product. Watch Bob Vila's "How to Assemble a Modular Home - Episode 2705" to find out exactly how a modular home is built, transported, and assembled. Banks and Lending Institutions treat BOCA modular homes and site-built homes as the same type of construction for financing. You will find that the price of a modular home is almost always lower per square foot than a traditional or "stick" built home of comparable size. Insurance companies also treat modular homes the same as stick-built homes. This is important because the coverage for HUD-code home, also known as mobile homes or trailers, are increasingly being dropped or the premium increased because those types of homes have higher than average claims. BOCA modular homes are treated more favorably because of their high quality building methods. What does the home's Base Price include? 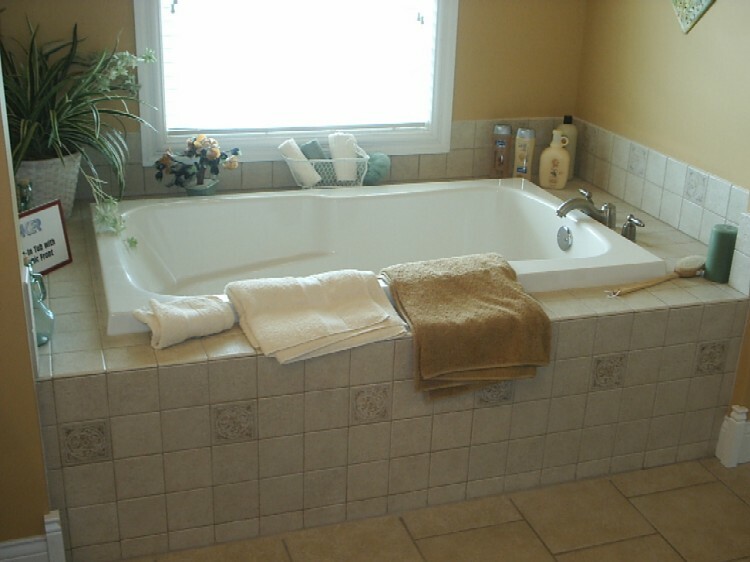 The North Country Homes Corporation Base Price includes delivery and setup of your home as well as tax. The base price includes your choice of colors for all of the standard items that come with the home (see the manufacturer's spec sheets for more details). The base price does not include the site preparation work that needs to be done to get your building site ready for your new home (for example, foundation, well, septic, building permits, plumbing & electrical hookups, decks, etc.) We can provide you with estimates for all of the site work that needs to be done to help you develop a realistic budget and make sure your building project comes in one time and budget. We can also assist with getting bids for all of the site work and coordinating with the subcontractors doing the work. 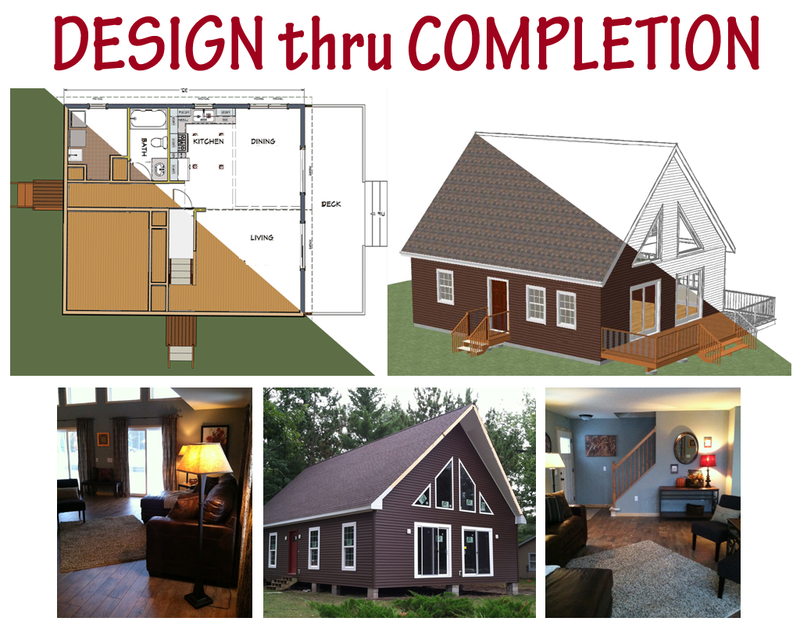 How long does it take from start to finish to get a modular home? On average, it takes as little as 4 months and up to 6 months from the time you place your order to the time you can move in. Things that influence the time it takes to complete your project include the size of the home you purchase, the condition of the lot you have and how much excavation & preparation your site needs, the county you build in, the addition of a garage, porches or decks, and any additional site work you request such as the installation of ceramic tile, site installed hardwood or laminate flooring, additional hardware, or custom fixtures, railings, etc. We specialize in taking you completely through the entire process, from DESIGN through COMPLETION. What kinds of upgrades can we get for our modular home? North Country Homes Corporation has a Licensed Residential Builder on staff and can customize your modular home in just about any way you can imagine. Some of the most popular options our customers purchase include: laminate or hardwood flooring, ceramic tile, laminate flooring, custom stone work, clawfoot tubs, quartz countertops, speciality windows, cedar siding, 1/2 and 1/4 log siding, architectural shingles, roof dormers, Corian kitchen sinks, kitchen islands, whirlpool tubs, Hickory or Maple kitchen and bathroom cabinets, additional phone & TV jacks, wire and switches for ceiling fans, recessed lighting, 6-panel solid pine or oak doors, 9' and tray ceilings, wood burning or gas direct vent fireplaces, and much more. If you can dream it, we can build it! Can I see what it looks like to "set" a Modular home? Sure! Click >here to see the entire modular home setup process from our manufacturer General Housing Corporation. You can also watch Bob Vila's video "How to Assemble a Modular Home - Episode 2705" by clicking here. Do you have questions? Please call us 1-800-798-8121. Our homes are guaranteed by the best warantees in the modular home industry. Our family stands behind our homes 100%! North Country Homes Corporation of Indian River, Michigan, delivers and sets new, high-quality Michigan Modular Homes (Michigan State Code) in Northern Michigan. Serving Cheboygan, Emmet, Antrim, Mackinaw, Otsego, Presque Isle, Alpena, Charlevoix,, Montmorency, Crawford, Kalkaska, parts of Luce, and Chippewa Counties.